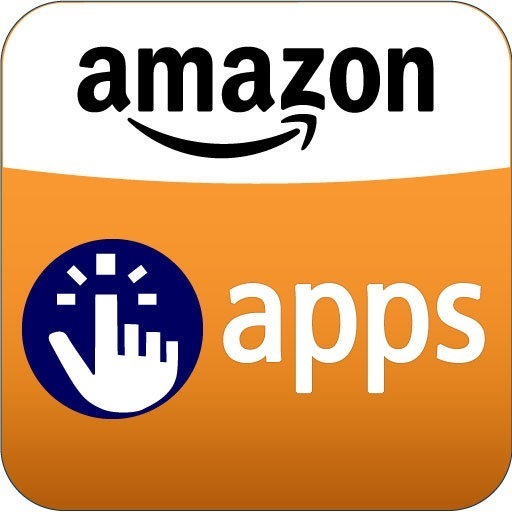 Yesterday Amazon gave away $40 in paid apps as a Christmas gift to Android users willing to install its mobile app store. 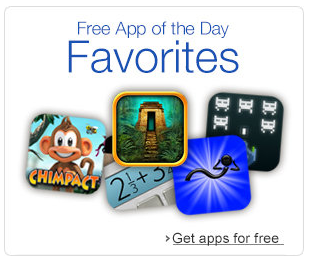 That deal ran for just one day, but now the company is following up with another set of free apps. None of yesterday's apps are still available, but the new selections include the superb Osmos HD, the point-and-click adventure The Lost City, the adorable Chimpact, and even a few non-games. If you throw in today's free app of the day, Disney's Where's My Perry, then that makes for ten apps you can get from Amazon today without spending a cent. To make things better, Amazon is offering $5 in app store credit to anyone who downloads an app by December 28th. That includes the free ones.